Don’t waste time sitting around the airport during your long layover in Cairo. 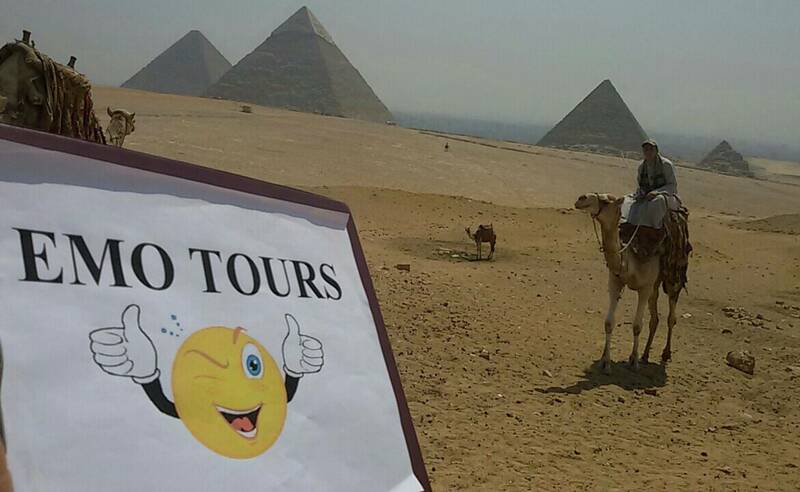 Book a layover tour and explore some of Egypt’s treasures including the pyramids of Giza, Memphis, Sakkara, the Dahshur Pyramids, and the Khan Khalili bazaar. 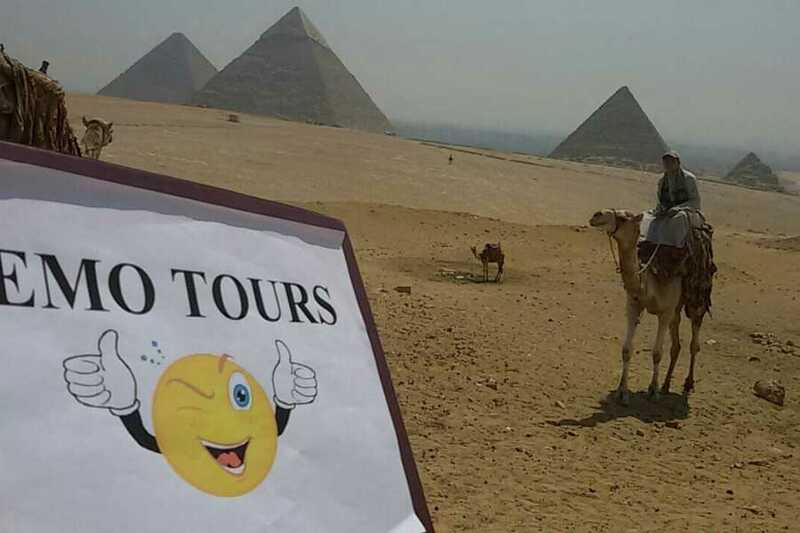 Learn about Egypt’s rich history and culture from your informative guide and take iconic photos in front of the Great Pyramids and the Sphinx before heading back to the airport terminal.